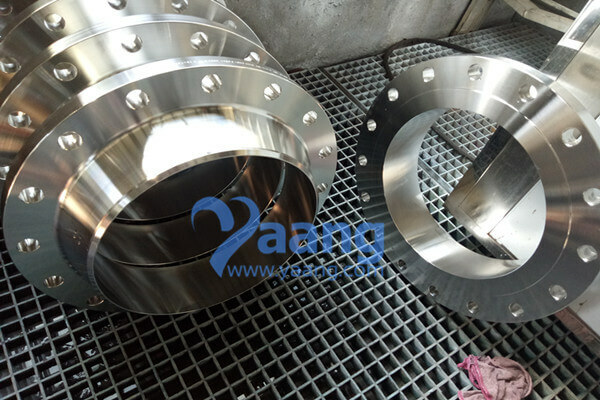 China Welding Neck Flange Manufacturer www.steeljrv.com offers ASME B16.5 A182 F304 WNRF Flange, 3″, CL600, Sch10S. 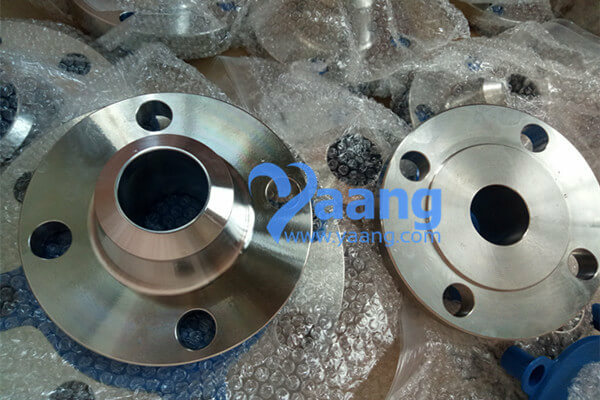 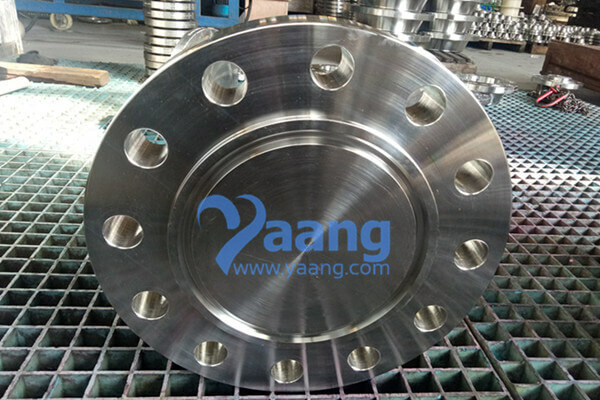 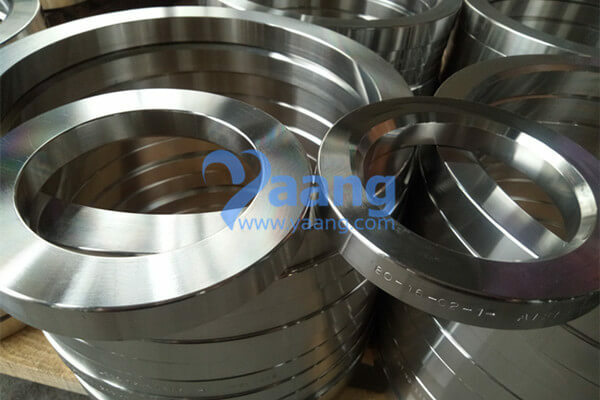 China Ring Flange Manufacturer www.steeljrv.com offers 80-16-02-1-B GOST 33259-2015 904L Ring Flange, DN80, PN16. 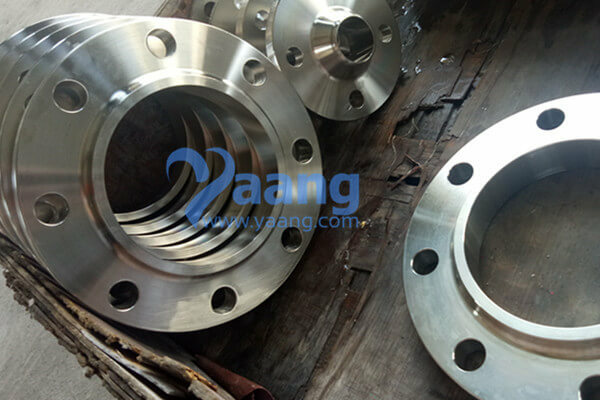 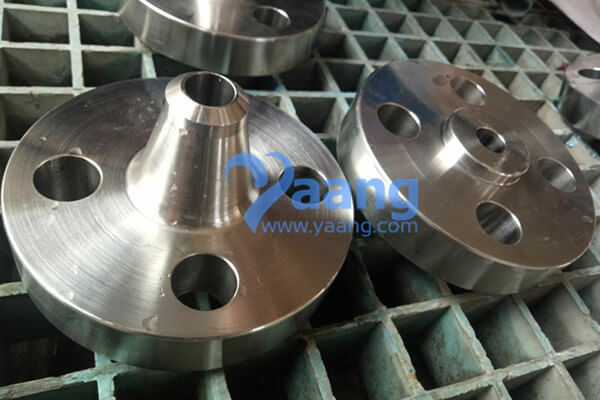 China Welding Neck Flange Manufacturer www.steeljrv.com offers ASME B16.5 ASTM B564 Alloy 625 WNRF Flange, 2″, SCH100, 150#. 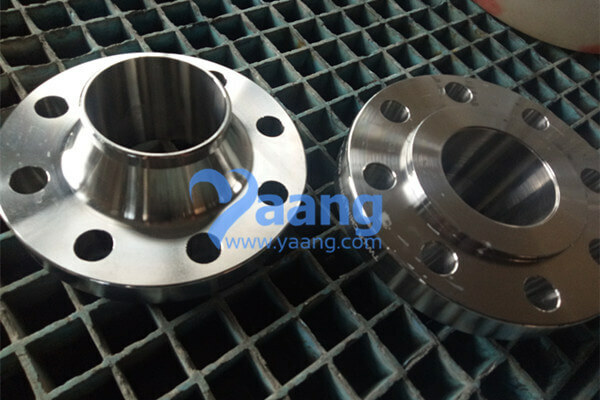 China Welding Neck Flange Manufacturer www.steeljrv.com offers ASME B16.5 A182 F55 WNRF Flange, 3/4″, SCH100, 1500#. 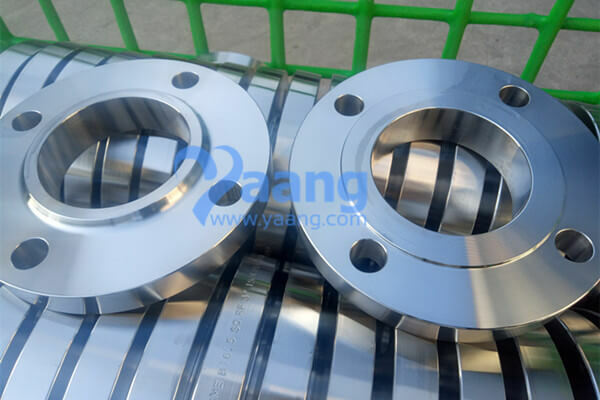 China Welding Neck Flange Manufacturer www.steeljrv.com offers ANSI B16.5 A182 F316L WNRF Flange, 16″, CL150, Sch40s. 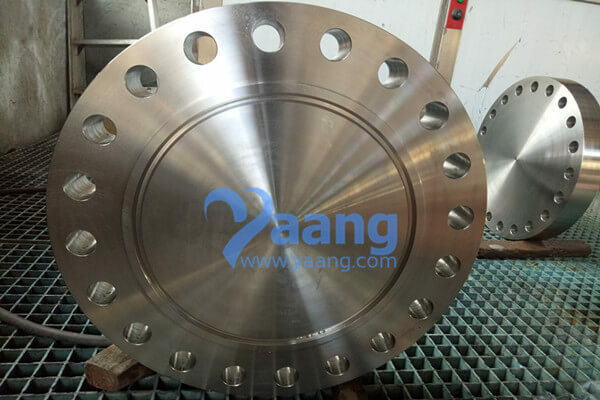 China Blind Flanges Manufacturer www.steeljrv.com offers ANSI B16.5 316L Blind Flange RTJ, 6 Inch, 900#, R45. 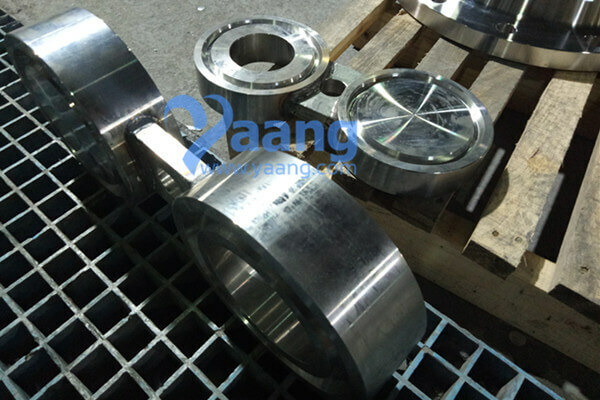 China Spectacle Blind Manufacturer www.steeljrv.com offers API 6A A182 F51 Spectacle Blind Flange RTJ, DN86, 5000PSI.